Be it in our home or workplace, we are becoming increasingly accustomed to enjoying the maximum comfort levels. To make the indoor environment as per our suitability is a challenging task. Buildings are one of the most important contributors of pollutants and waste that affects the urban environment and contributes to adverse climatic conditions. Hence, exposure to indoor air pollution from the combustion of biofuels is a significant public health hazards, affecting the poor in both rural and urban communities in developing countries. Furthermore, the world’s view of waste has changed dramatically in recent years and it is now seen as a source to feed the ever-growing demand for energy. Nowadays, emphasis is being laid upon utilisation of the surrounding energy from ground source and other renewable energy sources to stimulate alternative energy sources for heating and cooling of buildings. Exploitation of renewable energy sources and particularly ground heat in buildings can contribute towards reducing dependency on fossil fuels. Buildings where people work require more light and moreover, in the buildings where people live, the energy is used to maintain the lighting, temperature and proper ventilation. Hence, natural ventilation is rapidly becoming a significant part in the design strategy for non-domestic buildings. Ventilation has the potential to reduce the environmental impact of building operations, due to lower energy demand for cooling. 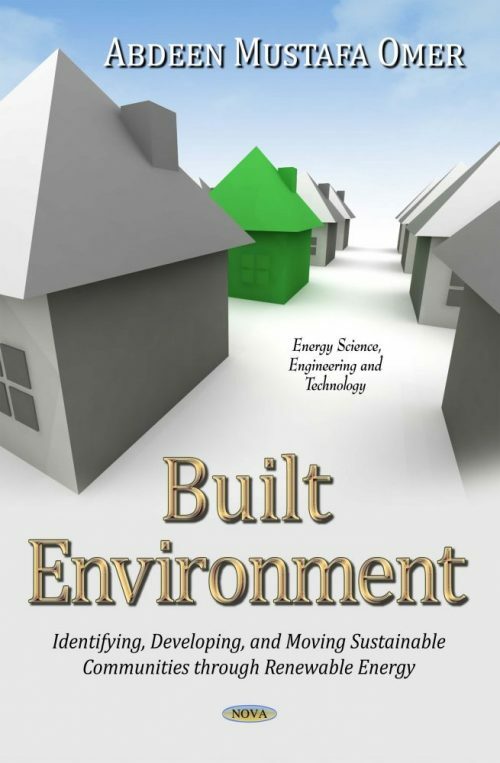 A traditional, naturally ventilated building can readily provide a high ventilation rate. On the other hand, the mechanical ventilation systems are very expensive. Heating and energy consumption are interesting topics not just for the industry. Homeowners are also on the look-out for suitable technologies to keep overheads as low as possible and to save energy.